Sweet Salvage on 7th: Oh What Do I Wear? Oh What Do I Wear? Pack your bags it's time for some Sweet fun. Now what to wear? 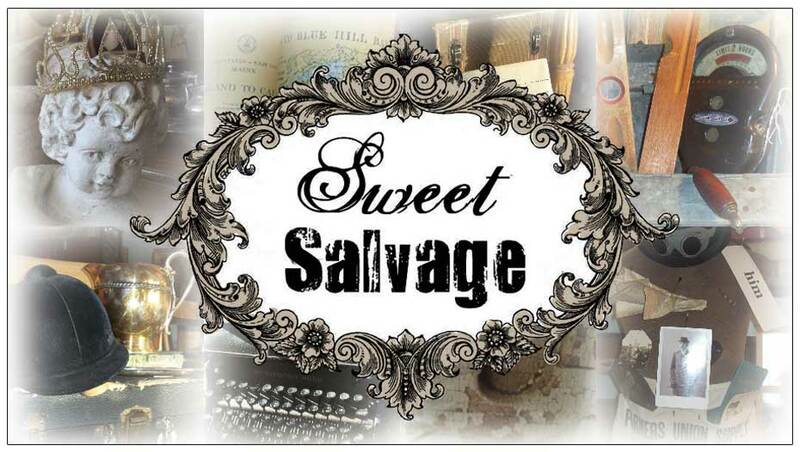 The Sweet Salvage boutique is filled with adorable summer fashions and accessories. With a bohemian beach flair darling little dresses, tops and skirts are perfect for vacation wear. The jewelry designers have really created some great pieces for you this month. You're never fully dressed without a little Bling, right? Now you have your wardrobe all assembled, how about a quick jaunt to London? Summer Lovin' wouldn't be complete with an ode' to travel. From California to London the Sweet Gang has it covered. Get ready to set sail. See you all tomorrow for the Preview Party. Then Thursday morning all the fun begins at 10am. I am so excited.